Karen Bovenmyer‘s (Popular Fiction, S’13) poem “NeverNever Holes” was published April 10 on ZingaraPoet. Sandra McDonald (Popular Fiction, W’05) sold the story “End of the World Community College,” a tongue-in-cheek story of apocalypse and hope, to The Magazine of Fantasy and Science Fiction for publication later this year. 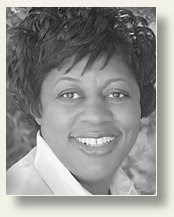 Visit her at www.sandramcdonald.com. 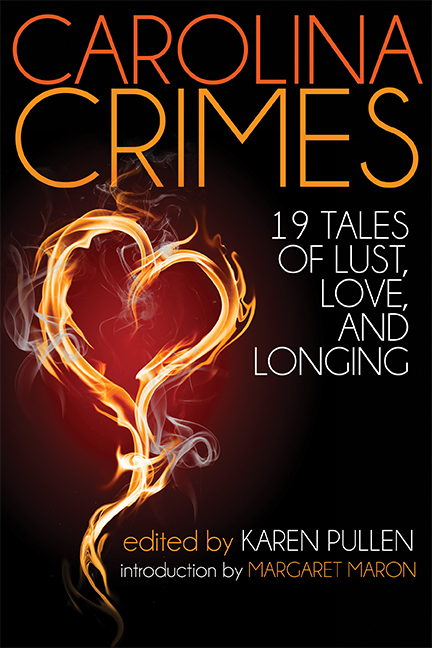 Carolina Crimes: 19 Tales of Lust, Love, and Longing, published by Wildside Press, features stories by Sisters in Crime mystery writers from the Carolinas. A book trailer can be seen here. Karen Pullen (Popular Fiction, S’08) edited the stories, which includes her own “The Fourth Girl” about a recently fired teacher who inherits her aunt’s estate and finds that it comes with an unusual small business. 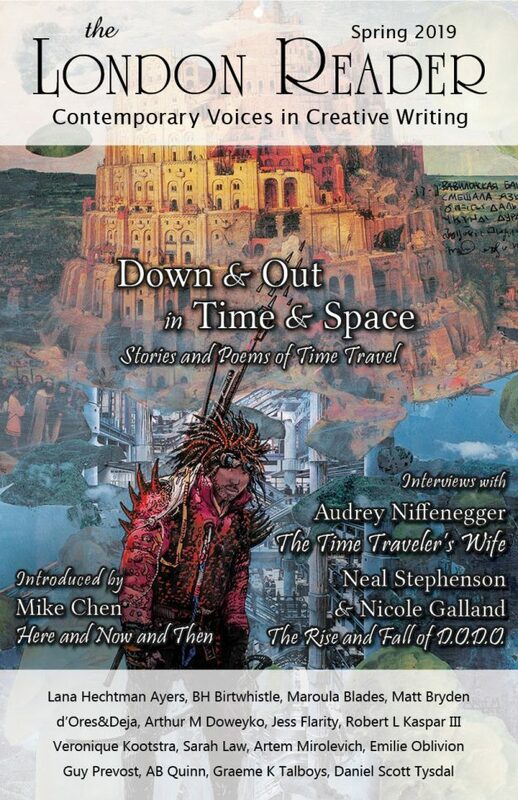 Michaela Roessner-Herman (Popular Fiction, S’08) has been asked to contribute to an upcoming Science Fiction & Fantasy Writers of America Cookbook—the third that SFWA has produced, this time as part of SFWA’s 50th anniversary celebration in 2015. Michaela has previously provided recipes for two other genre-related cookbooks, both of which where fundraisers for the Tiptree Award: Her Smoke Rose Up from Supper and The Bakery Men Don’t See. Lisa Romeo‘s (Creative Nonfiction, S’08) flash essay “Coffee Regular,” an excerpt from her memoir-in-essays manuscript, appeared in the March issue of Gravel Magazine. Lisa was interviewed recently for The Writer’s Hot Seat section of the Barnstorm Journal blog. She would like to remind all in the Stonecoast community that she extends an open invitation to feature your guest post at her blog to help support your book or other creative project. Lisa C. Taylor (Poetry, ’04) will be presenting a workshop on “Going into Dark Places: Taboos in Writing” at the Massachusetts Poetry Festival in Salem on May 3, 2014, at the Hawthorne Hotel. A recent interview with Lisa is in the online edition of The Worcester Review; her poem “Cathedral of Shadows” was published there in March. Also, she has new fiction appearing in Bartleby Snopes online and Mulberry Fork Review online. Adrienne S. Wallner (Poetry, W’09) has accepted a position as a Wilderness Instructor with New Vision Wilderness, a wilderness immersion therapy and education program in northern Wisconsin. Some writing-specific work she will be doing with clients includes therapeutic journaling, poetry, ekphrasis, and nature writing. She is very excited to start her new position in September. (Those of you who spoke with her at AWP—yes, this is the job she was talking about!). Tamra Wilson (Fiction, S’11) is thrilled to see her story “The Cozy Corner” in volume three of The New Guard. The story, excerpted from her Stonecoast creative thesis, was a finalist for the Machigonne Fiction Contest. 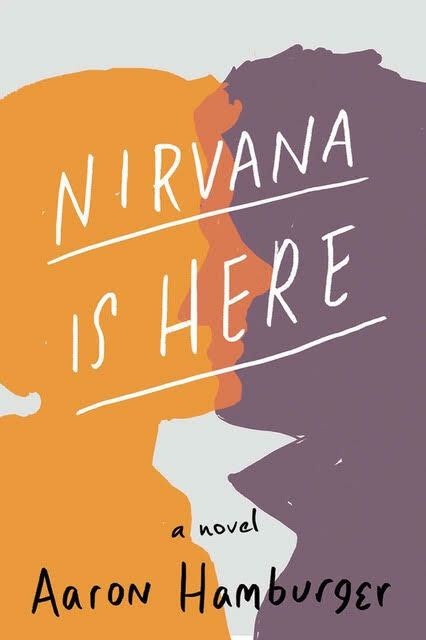 Boman Desai‘s (Fiction) novel The Lesbian Man was shortlisted for the Dana Award for novels. The first chapter of the same novel won first place in a competition of first chapters late last year. 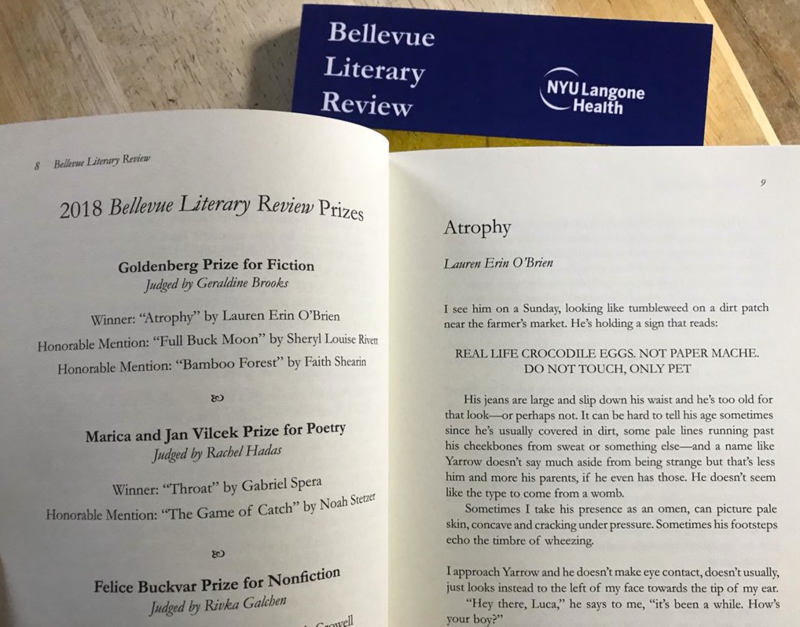 Aaron Hamburger‘s (Creative Nonfiction, Fiction, Popular Fiction) short story “Honeymoon for One” (which he read at the last residency) is in the new issue of Subtropics. Elizabeth Hand‘s (Fiction, Popular Fiction) essay “Saved by Obamacare,” about her experience with the Affordable Care Act, appeared in Salon. 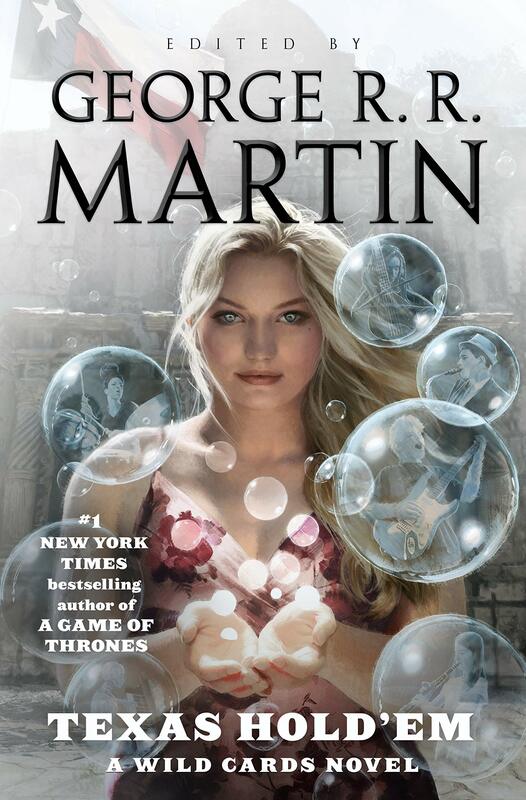 Nancy Holder (Popular Fiction) has a story in Dead But Not Forgotten: Stories from the World of Sookie Stackhouse. 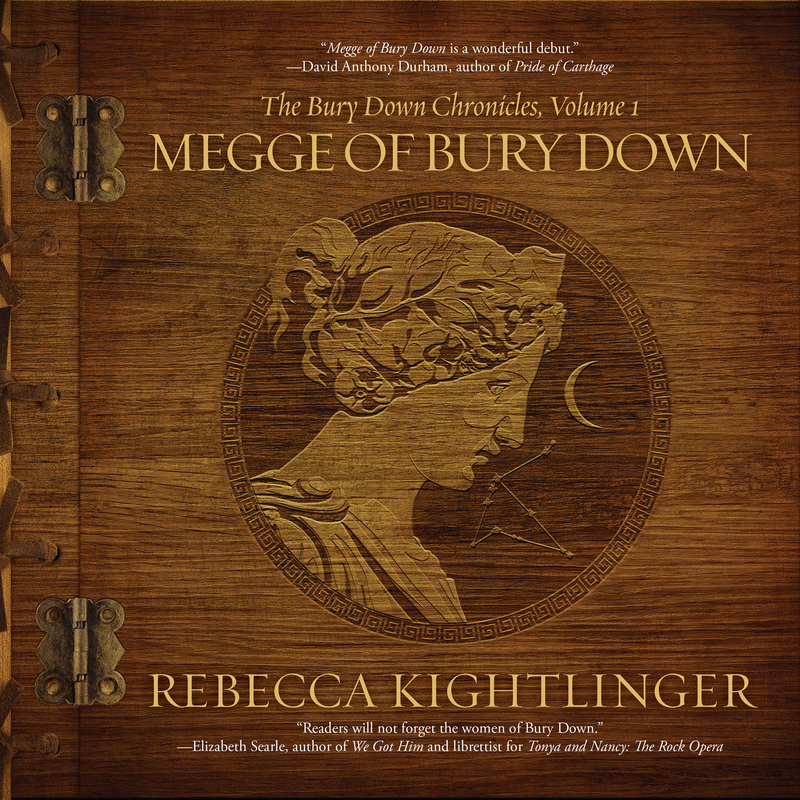 The Anthology will be released first by Audible on May 13, with hardcover and e-book releases in November. 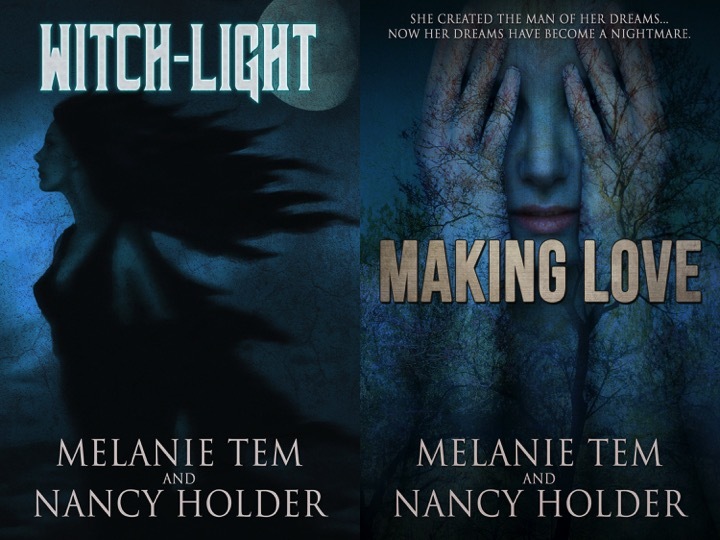 She is also an Author Guest of Honor at the World Horror Convention May 8-11 in Portland, OR. Three new appearances in print this month for Jim Kelly (Popular Fiction): “The Pope of the Chimps” in The Book of Silverberg, edited by Gardner Dozois and William Schafer published on May 1; “Bernardo’s House,” a stand-alone e-book in English and Italian from Roman publisher Future Fiction; and “The Promise of Space” in The Best Science Fiction and Fantasy of the Year: Volume Eight, edited by Jonathan Strahan, due on May 18. His super-hero story “The Biggest,” originally commissioned by Stonecoast alumna Mur Lafferty, has been recorded for the podcast Starship Sofa Episode 334. Jim has adapted “The Promise of Space” for the stage and it will appear this fall in the anthology Geek Theater: 12 Plays by Science Fiction and Fantasy Masters, edited by Jen Gunnels and Stonecoast alumna Erin Underwood. Mike Kimball‘s (Popular Fiction, Scriptwriting) monologues “Nightmare Girl” and “Career Day” took first prize in the Maine Playwrights Festival’s Monologathon. His full-length play Duck and Cover was voted Audience Favorite in Dezart Performs Play Reading Series (Palm Springs, CA), and the play will be fully staged in January 2015. 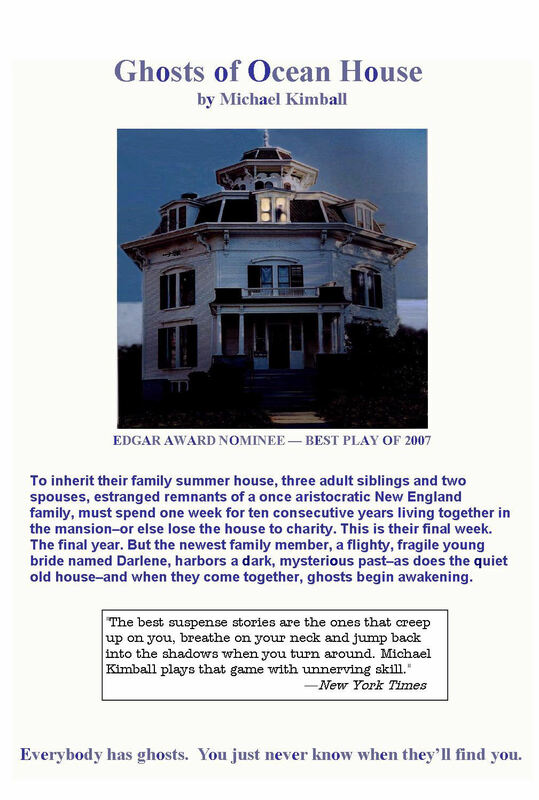 The Players’ Ring (Portsmouth, NH) has announced that Mike’s Edgar-nominated play “Ghosts of Ocean House” will run for three weeks in October 2014. 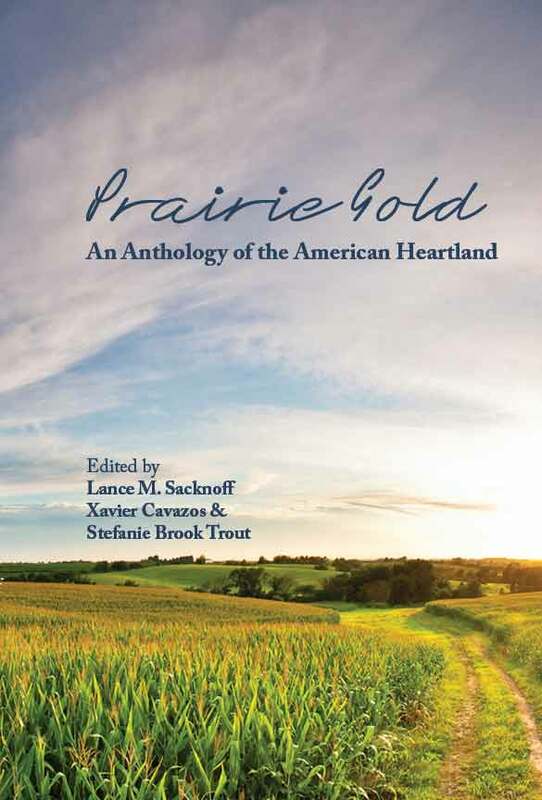 Debra Marquart‘s (Creative Nonfiction, Poetry) essay “Not All There” appeared in Prairie Gold: An Anthology of the American Heartland. Her poem “Kablooey Is the Sound You’ll Hear” was published in The Normal School: A Literary Magazine. Also, Debra traveled inside the North Dakota oil boom under a grant from the North Dakota Humanities Council during November of 2013. She taught writing workshops in thirteen communities impacted by the oil boom for a research project. Read about her first impressions of this fast-moving environmental story inside the Bakken oil boom here. 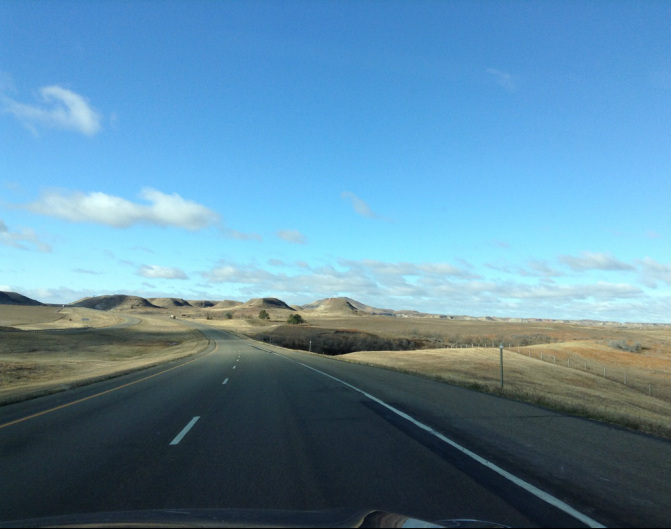 A Month Inside the Oil Boom: the North Dakota highway leading into the Badlands (photo provided by Debra Marquart). 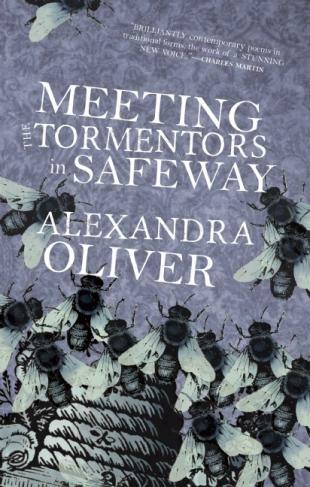 Alexandra Oliver‘s (Poetry, ’12) book Meeting the Tormentors in Safeway has been shortlisted for the Pat Lowther Memorial Award, given for the best book of poetry by a Canadian woman published during the previous year. The winner of this award will be announced in June. An interview with Rob McLennan on the subject of this nomination can be found here. In addition to this, Alexandra is this month’s Guest Contributor for the BANG section of The New Guard Review. Suzanne Strempek Shea‘s (Creative Nonfiction, Fiction) Portland, ME, reading from her newly released book This Is Paradise has been rescheduled to Thursday, May 22. She thanks those who first marked their calendars for May 8, then May 9. She promises this will be the last date change. The reading will be held at 6:00 p.m. at The Gallery at Harmon’s and Barton’s, 584 Congress Street. This Is Paradise is the story of the Irish woman Mags Riordan and the medical clinic she founded in the remote Malawian village where her son died while on holiday. A TV interview with Mags Riordan and Suzanne is here. 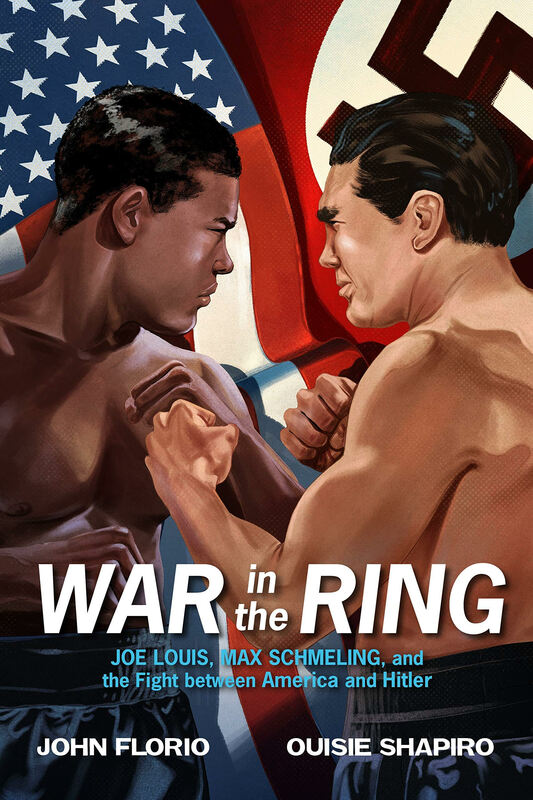 A story on the book, from The Republican of Springfield, MA, is here. 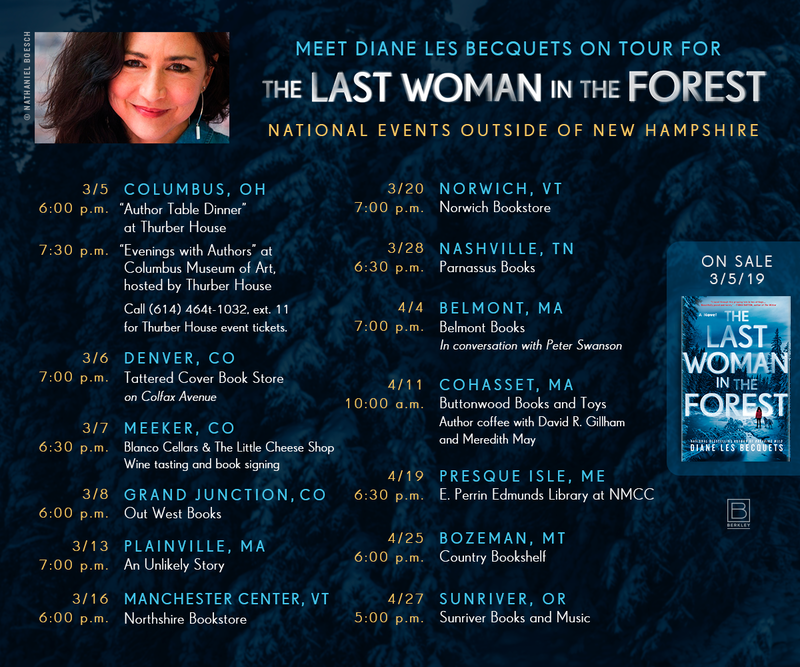 Suzanne will also be reading May 31 at 11:00 a.m. at Toadstool Books in Peterborough, NH, and on the same at the Toadstool store in Keene, NH, at 2:00 p.m. 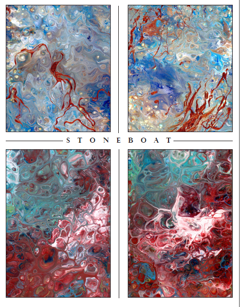 The books was launched April 23 at Broadside Bookshop in Northampton, MA, and Suzanne thanks all the Stonecoasters who attended. Two days later, Suzanne served as emcee for Bay Path College’s 19th annual Women’s Leadership Conference in Springfield, MA. Bearing the theme “Own Your Story,” the event featured television legend Barbara Walters, New York Times columnist Bruce Feiler and Syria Deeply founder Lara Setrakian, and was attended by a crowd of more than 2,000. 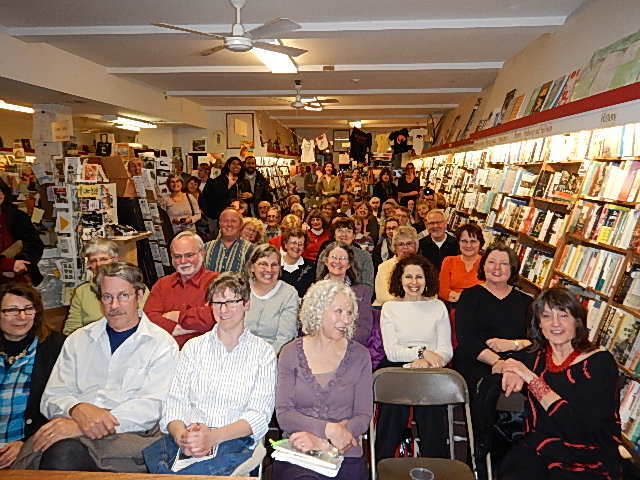 Author’s-eye view of Broadside Bookshop launch of This Is Paradise. Stonecoaster scan starts with Lisa Taylor in front row and former faculty member Lesléa Newman in second row. 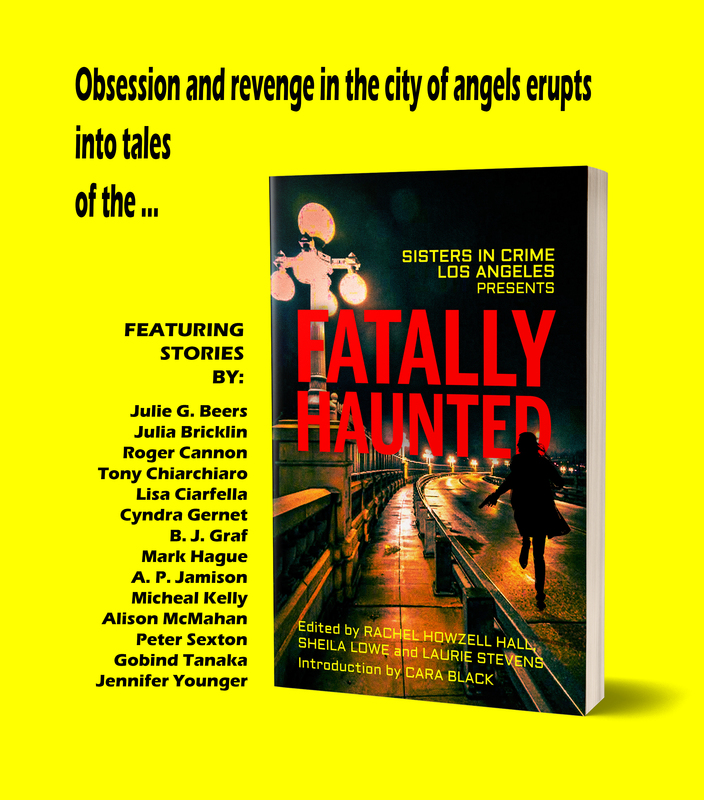 This book will be edited by Bill friends and New England writers Bruce Pratt and Suzanne Strempek Shea. Singer, songwriter, novelist, outdoorsman, raconteur, family member, friend—Bill Morrissey was many things to the many, many, many people he touched in his life. We’d like to know just who he was to you. Submit your essay to be considered for a proposed anthology that will illustrate the innumerable sides of a man who left us far too soon, and left us with so much. Whether you know him from high school, or the high stool, whether you are a friend who shared a stage with him or a fan who shared his love of small towns on the river, tell us your Bill story. Nonfiction submissions (essays, stories, lyrics, poems, appreciations) of up to 5,000 words should be sent in Word format by August 1 to bp.manuscripts (at) gmaildot.com. Include a cover letter with full contact information and a brief description of your connection to Bill. Contract will follow acceptance. Suzanne Strempek Shea is the author of five novels and five works of nonfiction, including the newly released This Is Paradise: An Irish Mother’s Grief, an African Vllage’s Plight and the Medical Clinic that Brought Fresh Hope to Both. Her friendship with Bill sprang from their shared Polish heritage and their love of small towns on the river. Suzanne has been featured on NBC’s Today, National Public Radio and Voice of America, and in USA Today and The Washington Post. 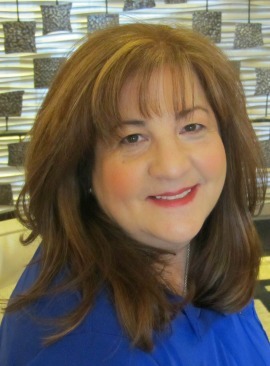 Her freelance work has appeared in The Boston Globe, The Philadelphia Inquirer, ESPN the Magazine, Yankee and Bark. Suzanne teaches at the University of Southern Maine’s Stonecoast MFA program and is director of the creative writing program and writer in residence at Bay Path College in Longmeadow, MA. Bruce Pratt is the author of the novel The Serpents of Blissfull from Mountain State Press and the poetry collection Boreal from Antrim House Books. He has won prizes and awards for his drama, short fiction, poetry, and songwriting, and his work has been published in dozens of journal and reviews in the U.S., Canada, and Europe. For twenty years he plied his trade as a singer/songwriter and for fifteen of those years traveled extensively with Ramblin’ Jack Elliott. He was a long time friend and admirer of Bill, with whom he performed on many occasions. Pratt is the editor of the Annual American Fiction Anthology from New Rivers Press. 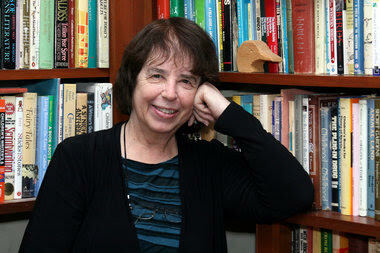 Retired from performing, Pratt teaches Creative Writing and Literature at the University of Maine and to private students. 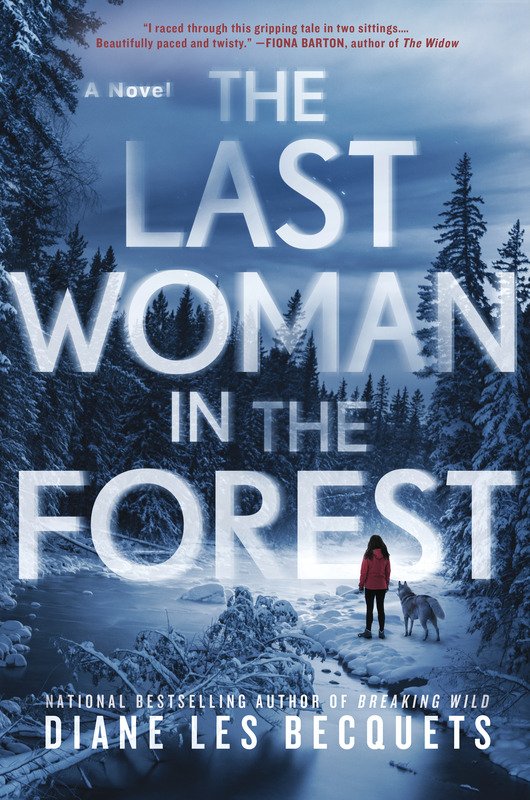 Libby Cudmore (Popular Fiction, S’10) is thrilled to announce that she has accepted an offer of reprsentation from Jim McCarthy of Dystel & Goderich Literary Management. Anthony D’Aries (Creative Nonfiction, W’09) was recently interviewed by Mason’s Road, Fairfield MFA’s literary journal. He was also invited to present at Embry-Riddle University’s President’s Speaker Series on February 26th at 7:00 p.m. The event will be broadcasted on Marc Bernier’s radio show. Additional information about the event can be found here. Melody Fuller (Creative Nonfiction, S’12) has accepted an invitation to attend The Symposium for Professional Wine Writers at Meadowood Napa (February 2014). This is a high honor and a testament to her assiduous work. This Symposium holds hard-to-get space for only the top writers of food and wine in the world. It is very difficult to earn a chair. 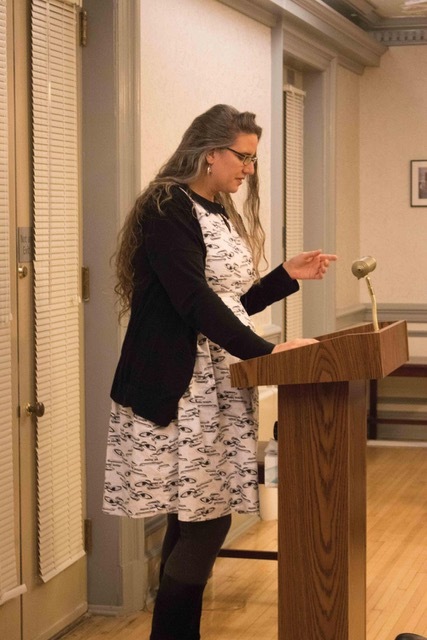 Lissa Kiernan (Poetry, S’11) announces “Praise the Poetry Barn,” a new initiative for her nonprofit organization, The Rooster Moans Poetry Cooperative, a provider of online poetry workshops. The Indiegogo campaign envisions building an energy-efficient, cooperatively run timber barn to hold poetry workshops, readings, and retreats in the Catskill Mountains of New York state. Have your name and a line of your poetry inscribed on a barn board, or claim another poetic perk of your choice, from bestselling, award-winning books to enrollment in one of our online workshops. All donations are tax-deductible to the extent provided by law. 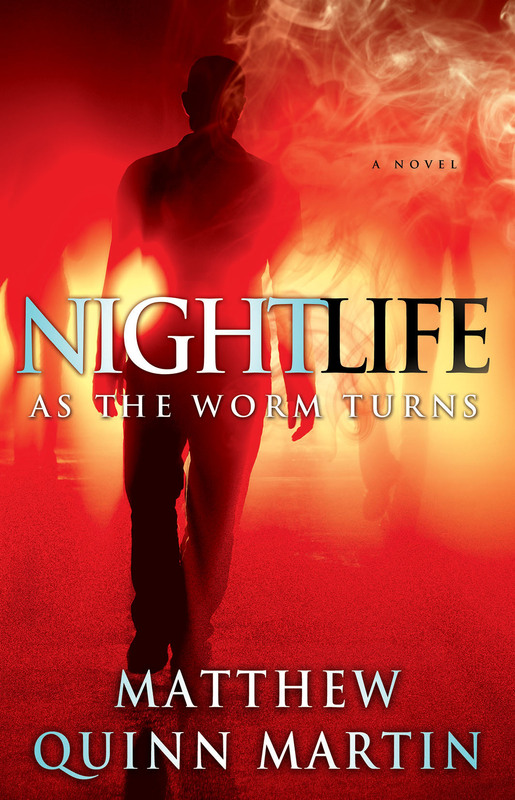 Matthew Quinn Martin (Popular Fiction, S’10) is excited to be able to share the cover for the second novel in his Nightlife series, Nightlife: As the Worm Turns (Pocket Star/Simon & Schuster), which is set to be released in early October 2014 … just in time for Halloween. 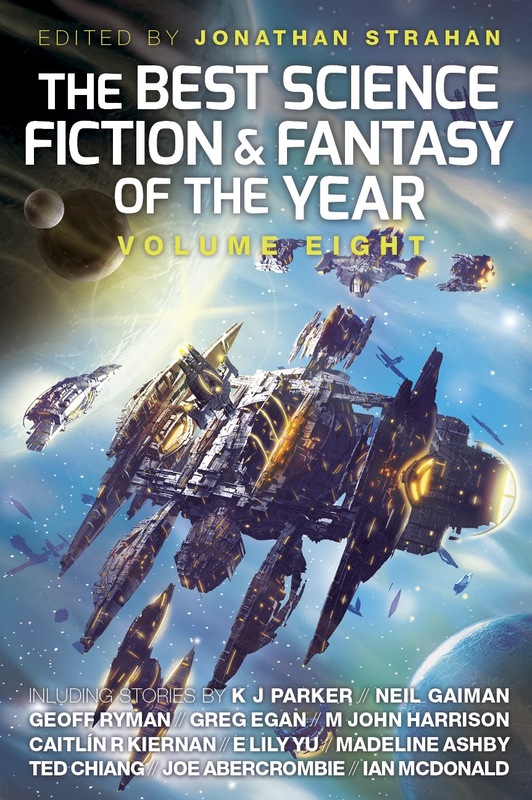 The post-apocalyptic, transgender story “Fleet” by Sandra McDonald (Popular Fiction, W’05) was selected to appear in The Year’s Best Science Fiction and Fantasy. It originally appeared in the collection We See a Different Frontier. Sandra also attended the January launch of the TDRS space satellite at Kennedy Space Center as a social media expert. 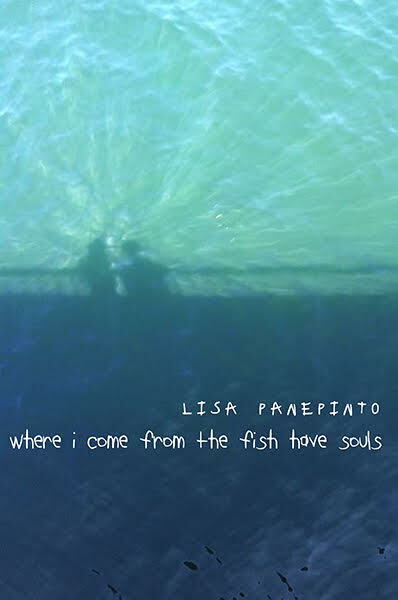 Two of Lisa Romeo‘s (Creative Nonfiction, S’08) narrative essays found homes recently. “Eyes, Hands, Hotel, Hospital” appears on Halfway Down the Stairs, and “Down at the Diner” is in the January 2014 print and digital issue of Under the Gum Tree. Both are excerpts from her memoir manuscript. An essay about finally getting a new professional photo taken (after delaying it for seven years), and mulling the meaning of a writer’s headshot, appeared on SheWrites. 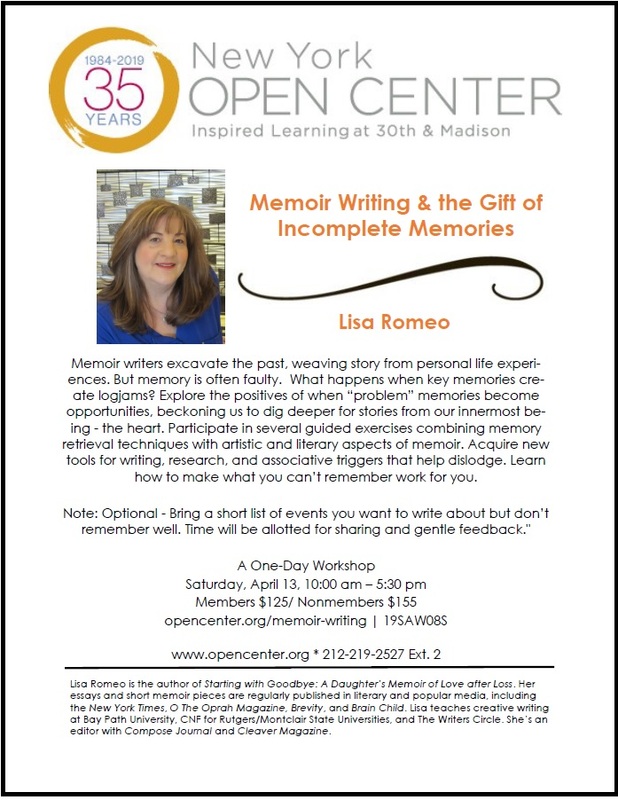 Lisa’s blog was included in the Best 100 Websites for Writers in 2014 at The Write Life. Catherine Schmitt‘s (Creative Nonfiction, W’12) article based on her Stonecoast thesis, “How the Presidents Ate Their Salmon,” appears in the winter issue of Gastronomica. A PDF can be found on her website. Bonnie Stufflebeam (Popular Fiction, S’13) has a lot of story news she’s been holding onto: Her short story “The Land of Phantom Limbs” appeared in the January issue of Flash Fiction Online. 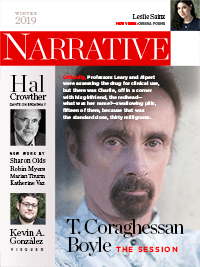 Her story “The Damaged” appears in the current issue of Interzone. 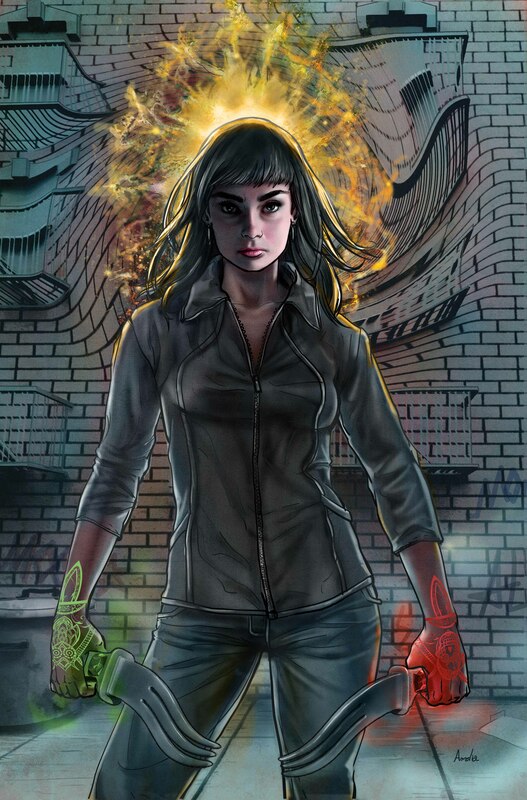 Her story “The Mammoth” appeared in the December 2013 issue of Ideomancer. The flash fiction “Spiders” appeared in the December issue of The Drabblecast, a podcast zine. “Old Boys” appears in the Winter issue of The Colored Lens. All of these stories, she is happy to say, were written during her time at Stonecoast. 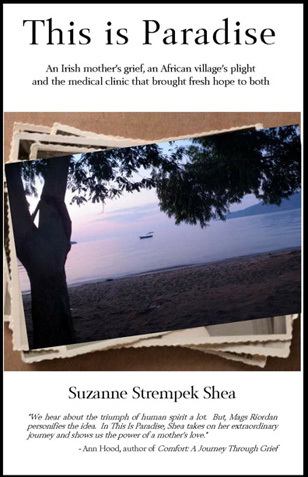 Gina Troisi‘s (Creative Nonfiction, W’09) memoir, Shadows on the Sidewalk, was a Short List Finalist for the 2013 William Faulkner-William Wisdom Competition for Narrative Nonfiction. She is still looking for a home for the book. Her essay “Until the Morning Comes” was recently published in Flyway: Journal of Writing and the Environment. Her essay “Our Shadows on the Sidewalks” (from which the title of the book originated) was accepted for publication in Under the Sun, due to be released in May 2014. Karrie Waarala‘s (Poetry, S’11) heroic crown of sonnets, “Pierce & Brand: A Sideshow Diptych,” appears in the latest issue of Mezzo Cammin (along with a spare sonnet and a villanelle for good measure). Adrienne S. Wallner‘s (Poetry, W’09) poem “The Parable of the Butchers: Taiji Cove vs. Factory Farming” is featured on the January 22, 2014, edition of New Verse News. To see what else she has been up to, please visit her website. 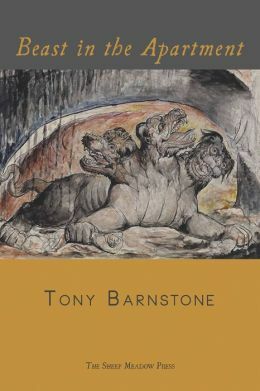 Tony Barnstone (Poetry, Translation) just published his new book of poems, Beast in the Apartment (Sheep Meadow Press, 2014). 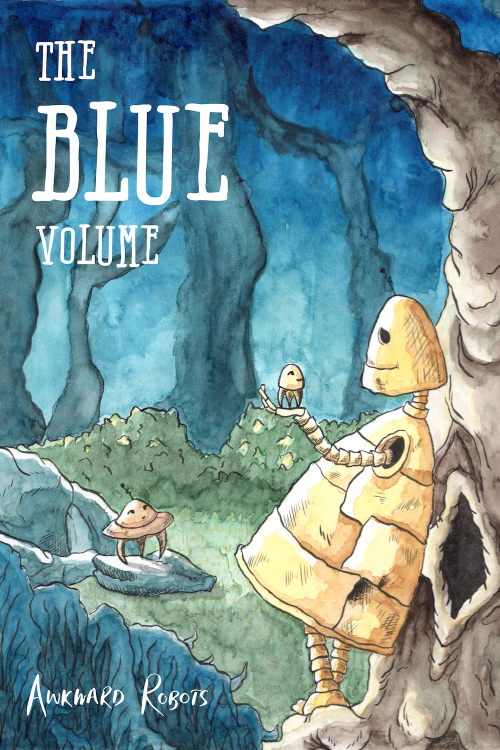 It’s available from various distributors, directly from UPNE, Amazon, and so on. More importantly, his son, Blake William Barnstone, was born on January 14th, healthy and happy, 7 pounds, 10 ounces! 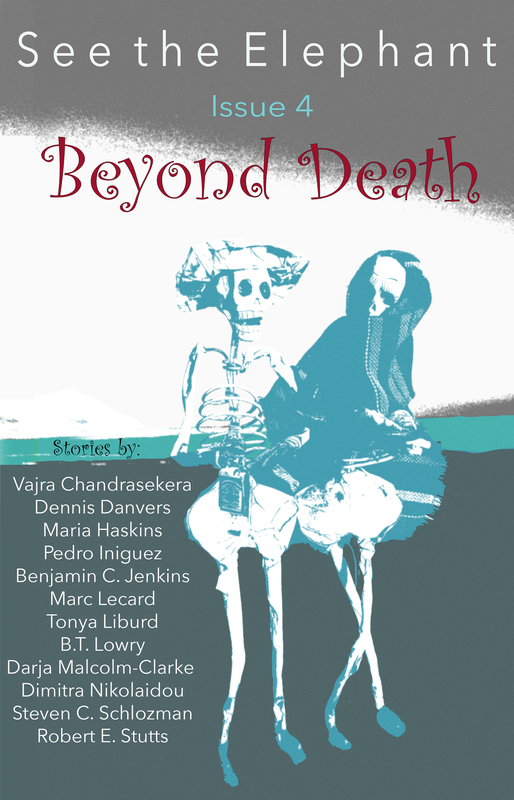 An excerpt from David Anthony Durham‘s (Fiction, Popular Fiction) story “Those About to Die…” is currently being featured on George R.R. Martin’s official website. It’s there to promote the forthcoming Wild Cards novel, Lowball, and includes the cover illustration of David’s character. David also contributed to the forthcoming craft book Now Write! Science Fiction, Fantasy and Horror: Speculative Genre Exercises from Today’s Best Writers and Teachers, edited by Laurie Lamson and published by Archer. A staged reading of Mike Kimball‘s (Popular Fiction, Scriptwriting) Edgar-nominated stage play Ghosts of Ocean House will be performed at Mad Horse Theater, 24 Mosher Street, South Portland, ME, on Friday, February 7, at 7:30 p.m. and on Sunday, February 9, at 2:00 p.m. Pay-what-you-can tickets (a suggested $10 donation) are available at the door, cash and check only. In 2013, Debra Marquart (Creative Nonfiction, Poetry) received the following awards/honors: 2013 Wachtmeister Award for Poetry from the Virginia Center for the Creative Arts (award includes an honorarium and a one-month residency at the Virginia Center for the Creative Arts, Amherst, VA); The Paumanok Poetry Award from the Visiting Writers Program at Farmingdale State College, New York; the 2013 Normal Prize for Poetry for “Kablooey Is the Sound You Hear”; short-listed for the 2013 Manchester Poetry Prize, Manchester Metropolitan University, UK. Also, her poem “Door-to-Door” was selected by Narrative Magazine as one of the “Top Five Poems” published by Narrative in 2013. The National Post recently named Alexandra Oliver‘s (Poetry, ’12) Meeting the Tormentors in Safeway one of the top four books of Canadian poetry for 2013. 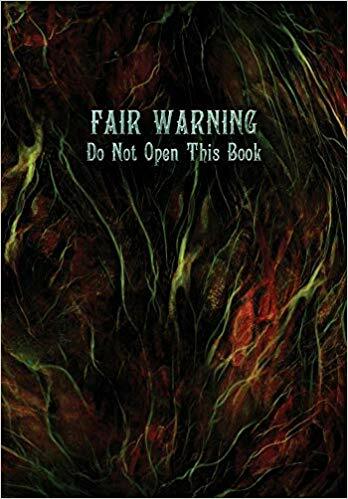 Kerry Clare of The 49th Shelf discusses Tormentors in this review. Elizabeth Searle‘s (Fiction, Popular Fiction, Scriptwriting) opera and rock opera about “Tonya & Nancy” are both being produced in February. In L.A., a second show has been added to the Rock Concert performance of Tonya & Nancy: The Rock Opera at the King King Club in Hollywood, February 4-5, libretto by Elizabeth and music by Michael Teoli, produced by The Los Angeles Rock Opera Company and Harborside Films, both shows benefitting L.A.’s iconic Celebration Theater. A full run for the rock opera in L.A. is in the works. L.A. Stonecoasters please join Elizabeth and Nancy Holder at rink-side February 4th. Media coverage for the 2014 L.A. production of the Rock Opera has included featured articles on NewsOXY (ranked a “Most Popular” article), BroadwayWorld/LA, MSN, deathandtaxes.com, and an hour on Los Angeles Talk Radio: The Sheena Mateal Experience Show. Meanwhile in Minneapolis/St. Paul, the operatta group Mixed Precipitation is performing Tonya & Nancy: The Opera, Elizabeth’s one-act chamber opera with music by Abigail Al-Doory Cross on February 20 at Amsterdam Hall, the night of the Women’s Figure-Skating finals in Sochi. For updates, please visit Elizabeth’s website. 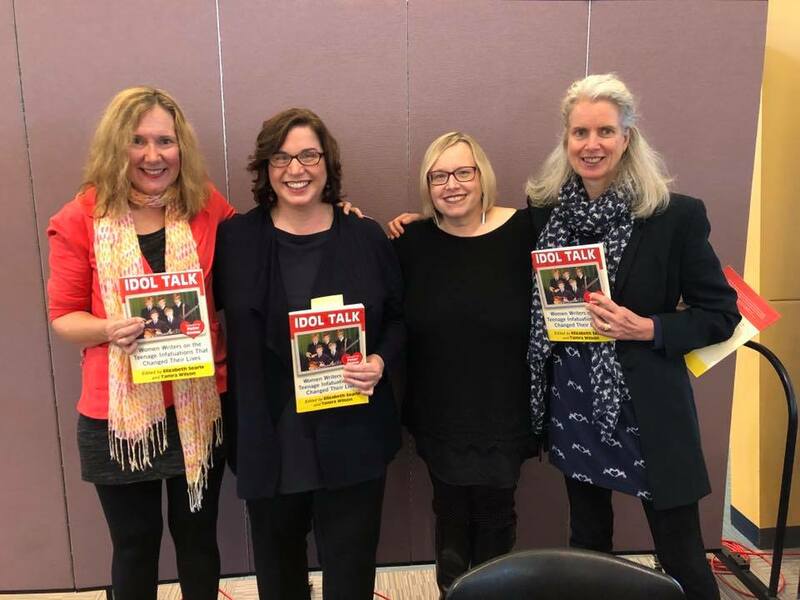 On February 15, Suzanne Strempek Shea (Creative Nonfiction, Fiction) will be emceeing the ninth Writers’ Day at Bay Path College in Longmeadow, MA, an event that will include a talk by Stonecoast grad Helen Peppe on the sometimes-sticky business of writing the family. That night, she’ll introduce Liz Peavey (who’ll be speaking during the day on memoir and truth) as she presents her acclaimed one-woman show, “My Mother’s Clothes Are Not My Mother,” about mourning, sorting, and saying goodbye.